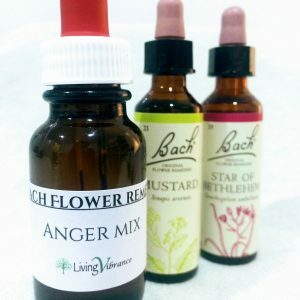 If you’re feeling highly strung, frustrated, angry and impatient and would like to be calmer and more accepting towards yourself and others; choose the 3 Flower Essences which are most appropriate for you and list them upon checkout. a) Pencil Cholla Cactus– For feeling lost, confused or overwhelmed by details. It helps us to focus continually in a specific direction and find steadiness with our intention. It brings clarity and surrender into and through obstacles. b) Prickly Pear Cactus- The key word here is ‘adaptability’. It’s qualities help us to surrender to the flow of life’s events and wonderful for culture shock. c) Beech- Is the primary flower essence for all things intolerant. This makes it a perfect choice for handling anger and frustrations. It helps calm nerves and overreactions to anything. d) Whitethorn- Helps us be more gentle with ourselves. It brings a sense of optimistic freshness and helps our thinking to move in new, innovative directions. It helps release us from succumbing to old patterns and habits, especially if we have continued to act them out after initially recognizing them. 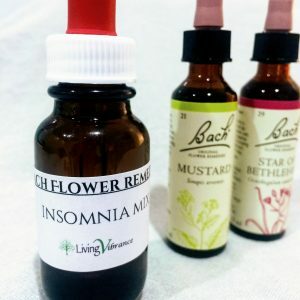 It is useful for calming adrenaline excess. e) Impatiens- Those who are quick in thought and action and who wish all things to be done without hesitation or delay. When ill they are anxious for a hasty recovery. They find it very difficult to be patient with people who are slow as they consider it wrong and a waste of time, and they will endeavour to make such people quicker in all ways. They often prefer to work and think alone, so that they can do everything at their own speed. f) Mountain Devil- For hatred, anger and holding grudges. This remedy brings about unconditional love, healthy boundaries, happiness and forgiveness. g) Vervaine- For those with fixed principles and ideas, which they are confident, are right. They have a great wish to convert those around them to their own views of life. Anytime one is overly intense, highly strung, irritable, frustrated, annoyed, slave driving. 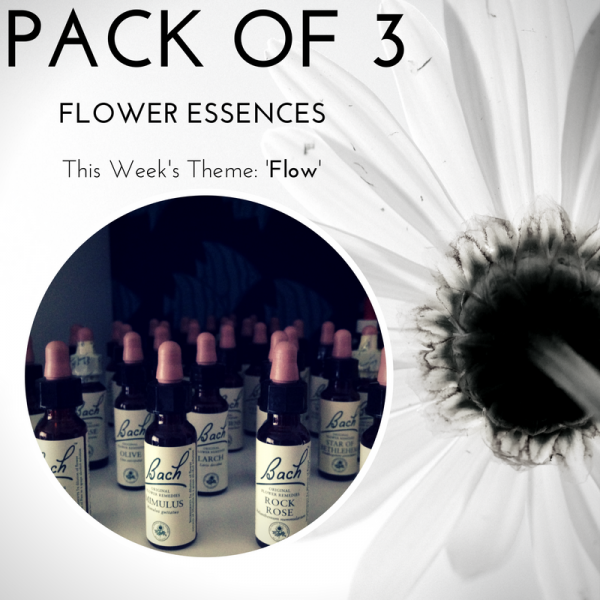 Overachievers who are passionate about their work or causes, this is your flower essence.